(KAIT/NBC News) - The travel industry is anticipating a busy year for Americans to pack up and take off to those bucket-list destinations. Bolstered by low gas prices, the economy is strong and getting stronger. 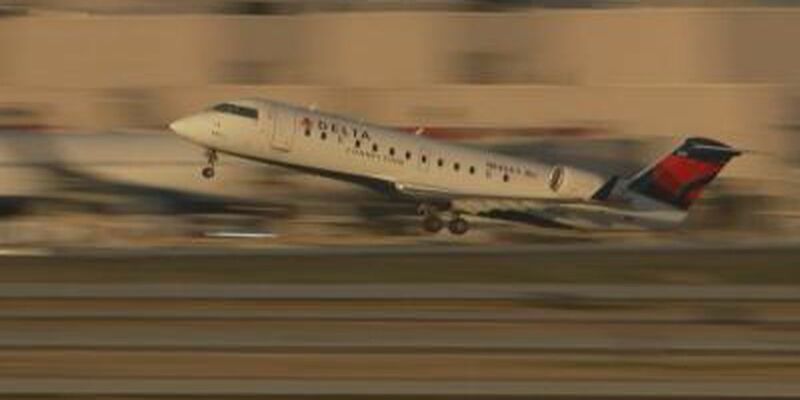 Experts say that’s boosting confidence among consumers looking to travel. Domestic destinations like San Francisco and Alaska will play host to huge crowds of first-time visitors this year, as well as European hot spots like London, Paris, and Rome. If you're planning to travel abroad, experts say a cruise may be the easiest way to get there. "It takes all of the logistics out of it for you. Not having to think about currencies and languages and multiple hotels and transportation," said travel expert Jeanenne Tornatore. Regardless of where you’re going, Tornatore suggests booking your travel four to six months in advance. Click here for more travel hot spot destinations.